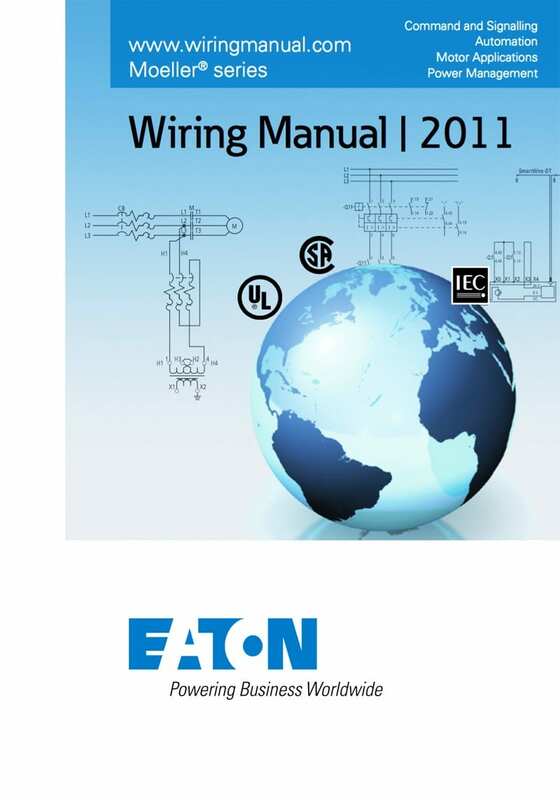 The Wiring Manual has been classic for over 50 years and is probably the most popular publication of the EATON company. Worldwide distribution has given it new impetus in recent years. 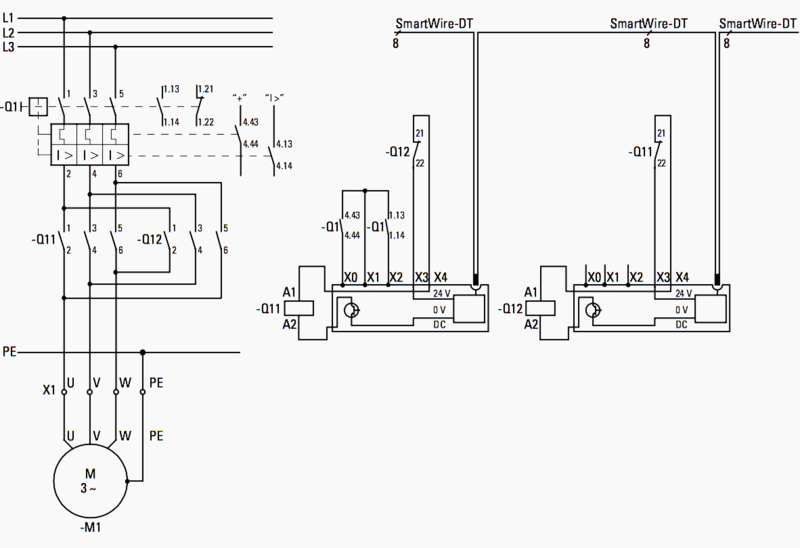 Wiring manual offers a wide range of technical information in industrial automation for use as comprehensive reference works or specialist insight into practical issues. They are equally well regarded among electricians and in the manufacturing industry. 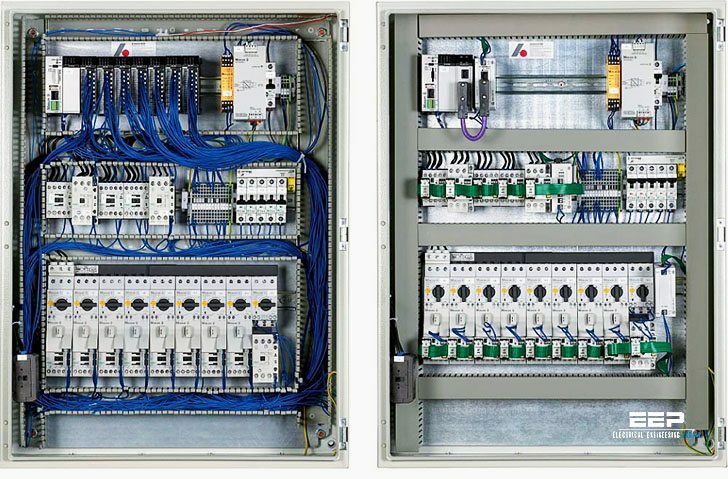 Topics covered in Wiring Manual: Detailed switches, reference to applicable standards, application examples, demonstration of Eaton’s switchgears at work solving problems, controlling and protecting motors and energy management solutions.